Why have the seeds we planted not germinated? There can be many reasons for our seeds, our desires, not germinating and coming to fruition. But perhaps there are a few major reasons, one or two underlying things that if we look we can see in our own lives and decisions. Decisions that can sometimes prevent what we have worked hard for, what we have sacrificed for, fail to materialise. Perhaps it is not the right time for the seed to grow, for the hoped-for development to happen. Some seeds need a harsh winter, a period of frost and intense cold before they can germinate. It can be the same way in life. Sometimes we need to go through a period of harsh conditions, to suffer the personal pain and show personal strength before our lives can go the way we would want. The risk is that when the difficult times begin, when the hard choices have to be made we will walk away from the situation, away from the hard times, and it is then that we lose everything we have worked and hoped for. Other times it may not be the right conditions for the seed to germinate. Perhaps we have had a bad experience and decided that the environment is not right for us to be happy? So we abandon the people, the life we are in and try somewhere else. The danger is that just as with planting, a single bad harvest, a single crop failure doesn’t mean that the soil is infertile. We may be walking away from a situation that with trust and commitment would have led to our seeds germinating and growing to fruition. But once abandoned of course it is extremely difficult to return. 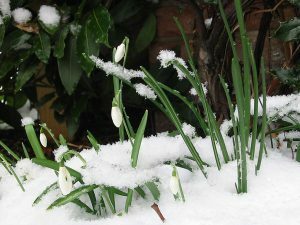 Perhaps the key thing when we celebrate Imbolc this year is to yes witness and celebrate the signs of new beginnings but also to reflect on what seeds have not germinated, to think a little about the hopes and desires that have not begun to grow and develop and try to learn from them. To understand where we have walked away too early, where we have planted seeds in poor soil or where we have made other poor decisions. Then to consider, can I fix this? Can I recover the situation or do I need to learn from this experience, to understand there is no going back and to look at the seeds I am planting now to try and not make the same mistake. 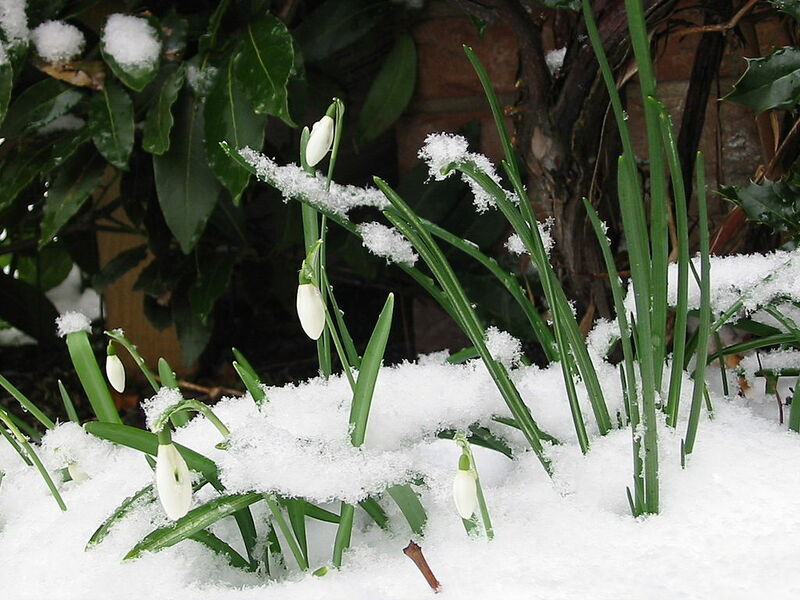 Imbolc is a time for growing, and sometimes we can only grow by understanding our mistakes and failures.